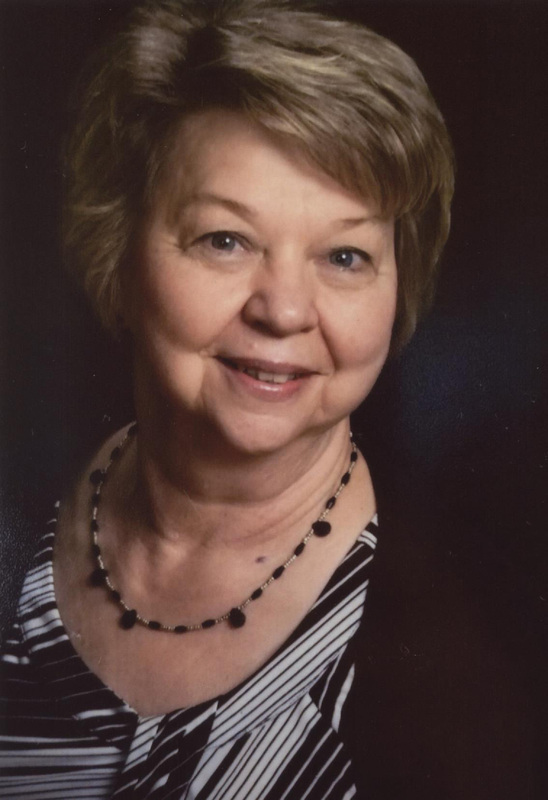 Irma A. Borman, age 67, of Ferdinand, passed away on Friday, February 1, 2019, at Deaconess Gateway Hospital in Newburgh. She was born July 19, 1951, in Ferdinand, Indiana to Joseph and Augusta (Hackman) Brinkman; and married Danny R. Borman on April 29, 1972, at St. Ferdinand Church. Irma worked as a nurse at the Good Samaritan Northwood Retirement Community in Jasper. She was a member of Salem United Church of Christ in Huntingburg. Irma was preceded in death by her parents; five siblings, Anna Marie Wagner, Cletus, Francis, Leonard, and Andrew Brinkman; and granddaughter, Hannah. She is survived by her husband, Danny R. Borman of Ferdinand; two sons and one daughter-in-law, Todd Borman of Holland and Chad (Heather) Borman of Huntingburg; two siblings, Rose Hopf of Duff and Wilfred Brinkman of Jasper; and five grandchildren, Russell, Lucas, Courtney, Rachel and Kimberly. Private funeral services will be held at the Nass & Son Funeral Home in Huntingburg. Burial will take place at Mayo Cemetery near Duff.